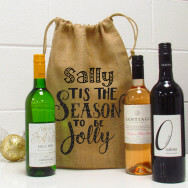 We've all got that one friend who’s a wine lover. 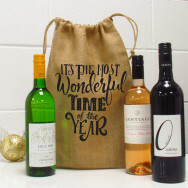 Red, White or Rose, they're a favourite time of the day is wine o'clock. 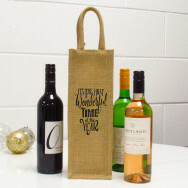 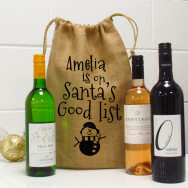 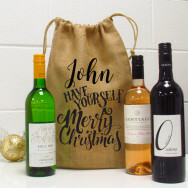 We have fantastic personalised wine gifts that aim to please. 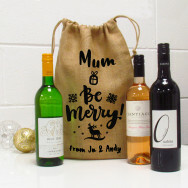 Their perfect wine gift is not too far away.